Excellent location in center of Lincoln Square! 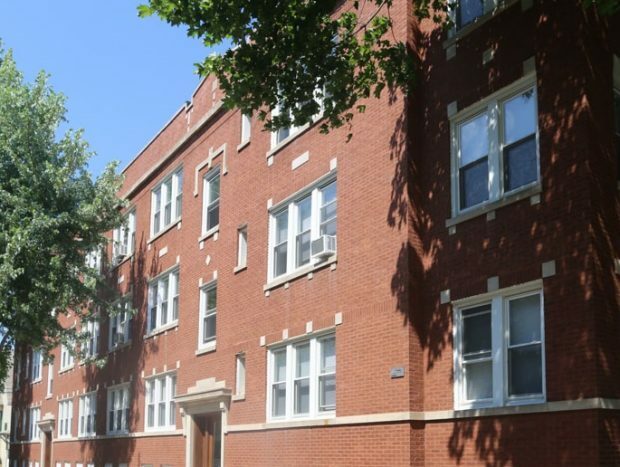 Perfectly situated between Welles park shopping on Lincoln Avenue. These updated 1 and 2 bedrooms feature hardwood floors, kitchens with dishwashers, microwaves, gas stoves. Modern Baths Close to Western Brown Line. 3 blocks to Jewel. Public Transit: Western Brown line. Western Bus. Montrose Bus. Street parking.